You made the task of buying a condo so easy and fun. Never did you make me feel that I was being a pain. Probably the best salesperson I have ever worked with. Hardworker and dedicated to your profession. Listened to our concerns, frustrations and anxieties. Caring, kind and extremely patient with us. We couldn't have asked for a better agent. Thank you to Brian for his referral of you!! Great Job! Everything was great! For us being first time home buyers, we were being educated throughout the whole process. We loved your professional and realistic opinion and felt that you allowed us to make a decision on our own at the same time. Perfect balance. You created a trusting, friendly and working relationship with us which made us feel very much at ease. You were always available and took our concerns and made sure our questions were always answered. We could not have pictured a better experience or a better person to work with. Thank you so much. We will be forever grateful! Alisia Krastel sold my home for me while I was 3000 miles away in Colorado. Not only did she take care of all of the details, she also recommended and coordinated the execution of changes that would allow me to get a better price for the house. I can't say enough great things about Alisia and her team. She is a total rock star and will put you at ease through your entire home purchase or sale experience! We recently sold and a bought a home through the Krastel Home Team and although we were one of many clients, we were treated as though we were the only ones. Their attention to detail, personalized care, and immediate feedback on any questions we had, made it a very seamless process. We have, and will continue to recommend their services to our family and friends! We could not have had a better experience with Alisia Krastel. She is extremely knowledgeable and attentive. We had a complicated house with many issues found during inspection. She walked us through everything and handled all communication and interactions smoothly putting us at ease every step of the way. She adds a personal touch to the experience, sending one year settlement anniversary notes, and reminders about winterizing the house when the temps dip below freezing. She has been a available to answer questions throughout the first year we lived in our house and I have referred her to several friends who have also had great experiences with her. We had an outstanding experience with Alisia Krastel. She was able to sell our home when it wasn't even on the market! She went above and beyond in every way. We we not easy clients and she truly catered to our every need! 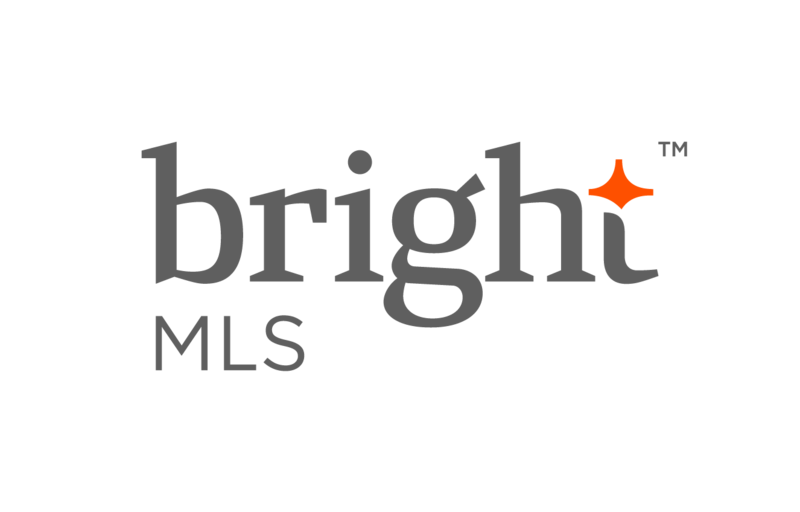 The data relating to real estate for sale on this website appears in part through the BRIGHT Internet Data Exchange program, a voluntary cooperative exchange of property listing data between licensed real estate brokerage firms in which EXP Realty participates, and is provided by BRIGHT through a licensing agreement. The information provided by this website is for the personal, non-commercial use of consumers and may not be used for any purpose other than to identify prospective properties consumers may be interested in purchasing. Some properties which appear for sale on this website may no longer be available because they are under contract, have Closed or are no longer being offered for sale. © 2019 BRIGHT, All Rights Reserved Information Deemed Reliable But Not Guaranteed. Data last updated: April 23, 2019 5 AM.